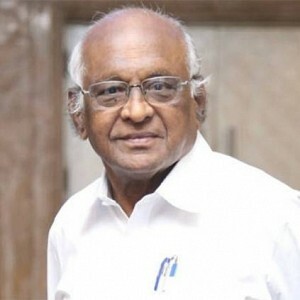 An eminent actor, known for his work from 'Poove Unakkaga' always had a fascinating number of fan following. 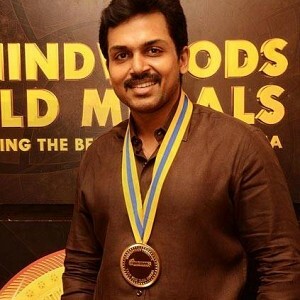 His striking remark in cinema lately has made him one of the highly received actors in Tamil Cinema. Although his latest success is what is perceived by the fans, his initial days as an actor was quite a struggle without a doubt. 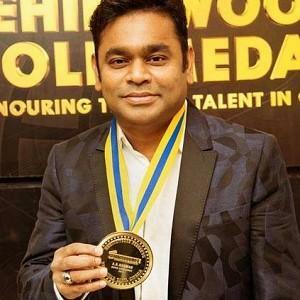 His loyal fans are one of the main reasons for his growth in Tamil Cinema. A live polling with the audience conducted for opting the biggest icon in Tamil cinema, with a major ratio, Vijay has successfully secured the spot. We bestow Vijay with People's Biggest Icon of Tamil Cinema Vijay. Congrats Vijay. Vikram Vedha, a face-off between the two power-house performers portrayed by Madhavan and Vijay Sethupathi, their cat-and-mouse chase were considered as the major highlights of the film. 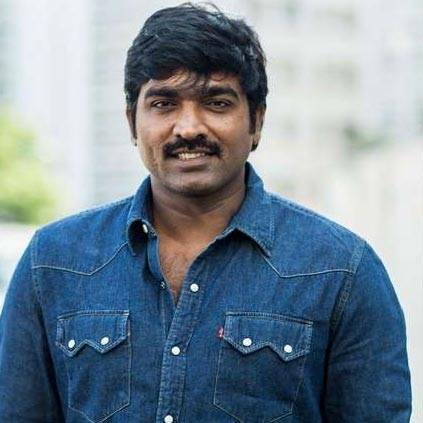 Vijay Sethupathi's performance as Vedha was phenomenal and critically acclaimed for his realistic portrayal of the role. We proudly present Vijay Sethupathi for Best Actor Critics' Choice - Male. All the best. Goli Soda 2 - Sneak Peek 2! 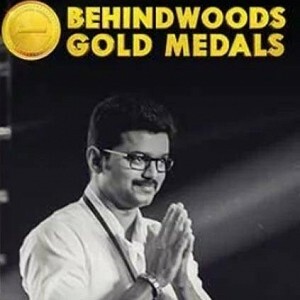 People looking for online information on Behindwoods Gold Medal awards 2018, BGM 2018, Vijay will find this news story useful.